Make a wish and see if your dreams come true! 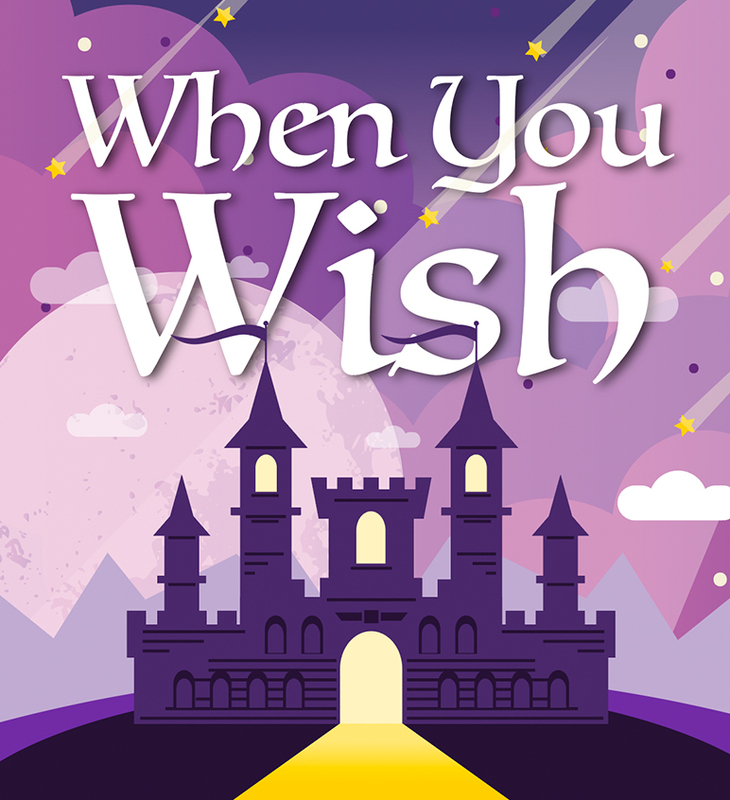 This show explores the concept of making a wish in a beautiful magical land of stars and witnessing that wish come true by the end of the production. Source music includes “When You Wish Upon A Star” from Disney, “Sky Full of Stars” from Coldplay, “Rewrite the Stars” from The Greatest Showman and “Biplane” and “Hand on Knee” from The Space Between Us. This show will inspire all who hear it and compete on the highest levels.